Participate in a voting survey and win a trip to Brussels! Picture of the month: Young people stormed to Strasbourg for the European Youth Event from May 9-11. 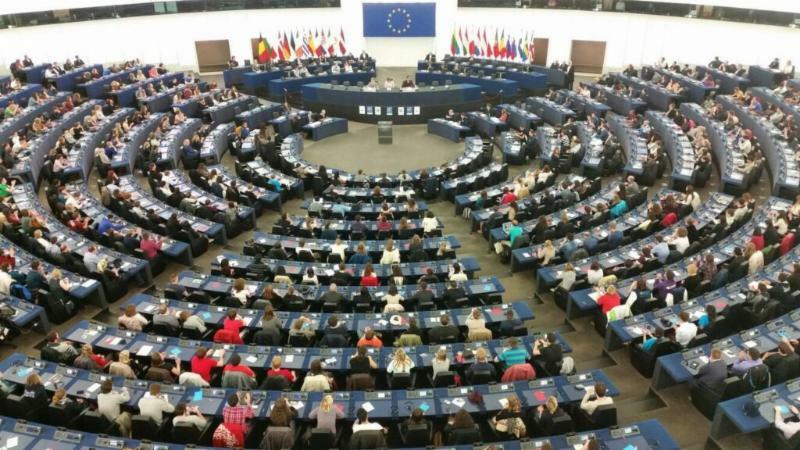 Here they are in the hemicycle of the European Parliament, where its plenary sessions are normally organised. Ticin Online: Studentessa svizzera eletta nella "European Students Union"